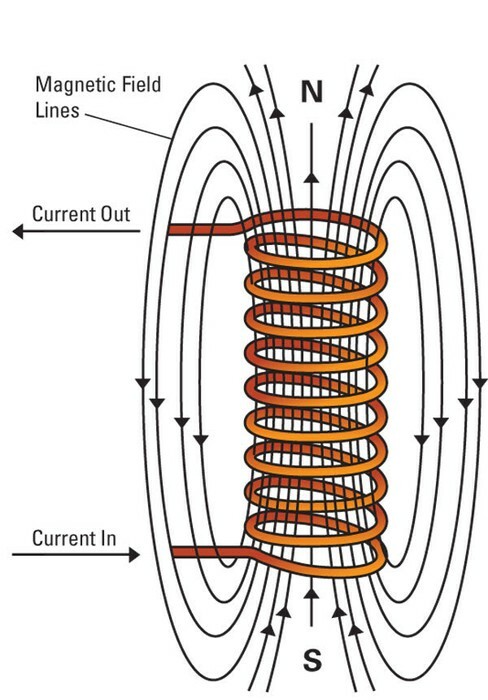 How Does an Electomagnet Work? 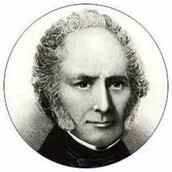 William Sturgeon invented the electromagnet. Born in 1783 in Whittington, United Kingdom. 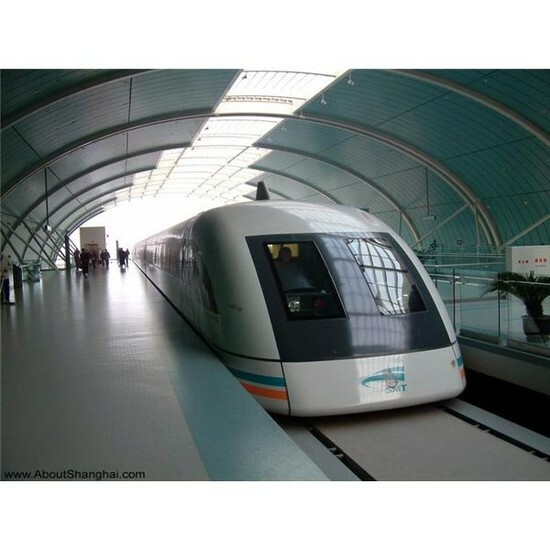 The picture below shows how a speed line train uses electromagents. 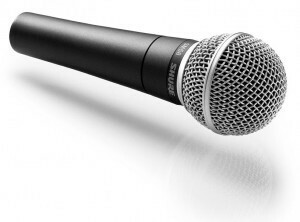 This picture below shows how a microphone uses electromagnets. 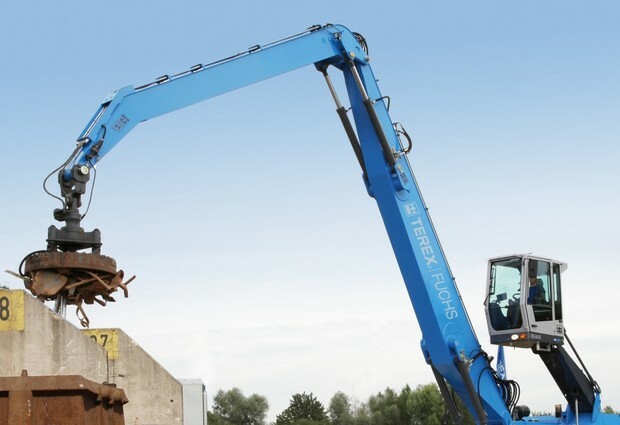 The picture below shows how a magnetic crane uses electromagnets. 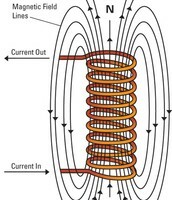 An answer to the question: What is an electromagnet?